Editor’s Note: We define the PlayStation 2 era as the time between March 2000 and the beginning of 2006. This includes games on PC, Xbox, PS2, and the Nintendo GameCube. 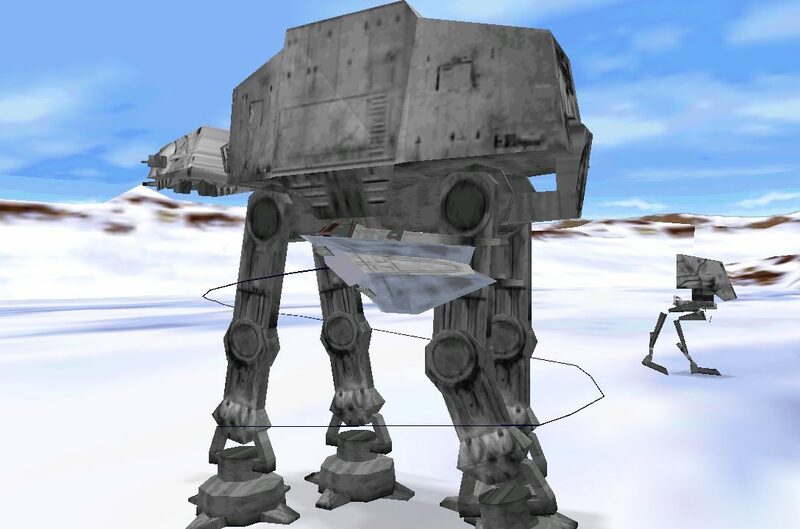 Up to now we’ve remembered some truly amazing (and amazingly weird) Star Wars games. The PlayStation 2 (PS2) era, though, is where things blew up. 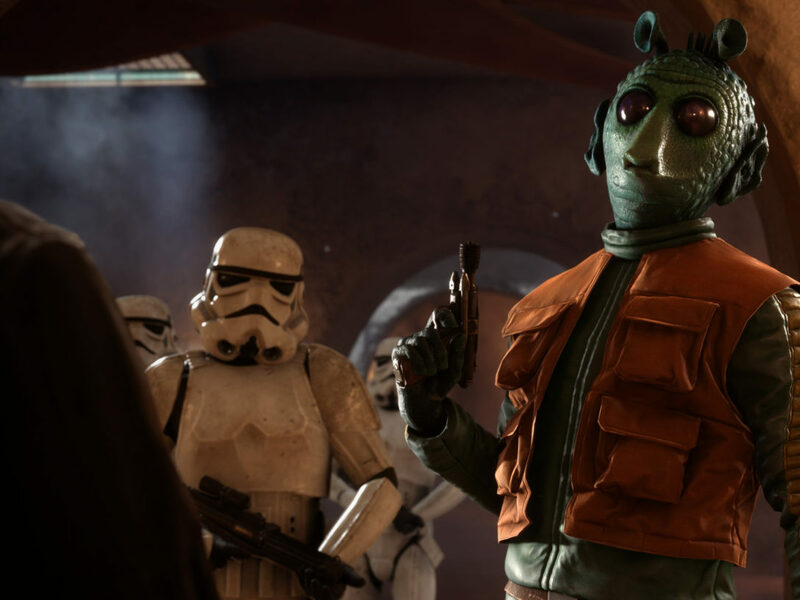 Gaming became bigger than ever, games went online, and players got to take their Star Wars fantasies to a whole other level with entire new genres of games. Sit down and strap in, it’s time to reminisce about some of the greatest Star Wars games of all time. I adored Starfighter. It made those weird-looking Naboo fighters awesome, it let you play as a pirate, and it never once relied on the Force to make you feel powerful. With arcade-like gameplay that felt a lot like a less-punishing version of the Rogue Squadron series, Starfighter was a bold and refreshing addition to a host of Star Wars games that relied on pre-established characters and rehashing movie storylines. We’ve all wished we could be a Jedi (it’s OK to admit it here), and Jedi Academy was a fantastic way to get a little wish fulfillment. Here you got to create your own Jedi, picking their gender and species, and even eventually choosing between an array of lightsaber configurations — including the double-sided saber wielded by Darth Maul. As cool as it was to play a story set well beyond the film saga, and to pick which ending your Jedi would take, my friends and I played it for its awesome multiplayer. 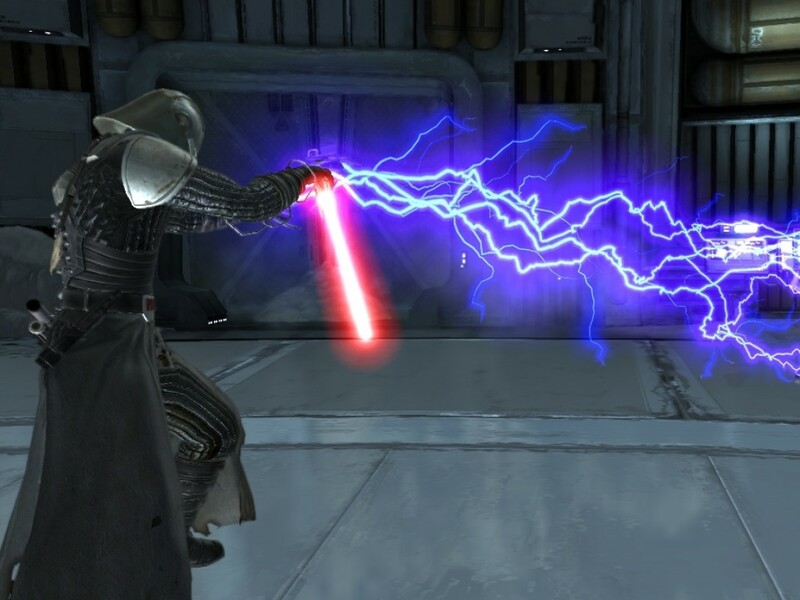 It still stands as one of the best lightsaber-on-lightsaber combat of any Star Wars game ever. 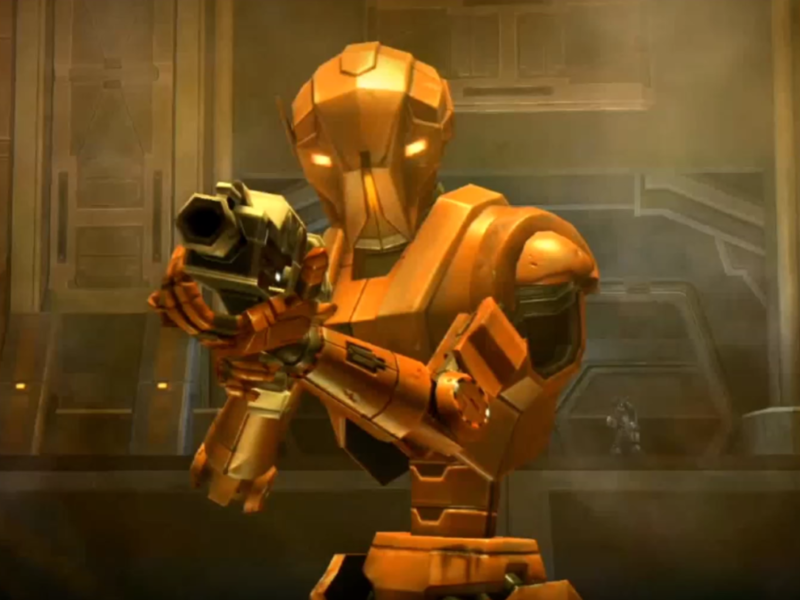 Developer BioWare has been in the business of making games for years, but for many of us the studio secured a place in Star Wars fans’ hearts with Knights of the Old Republic (KotOR). 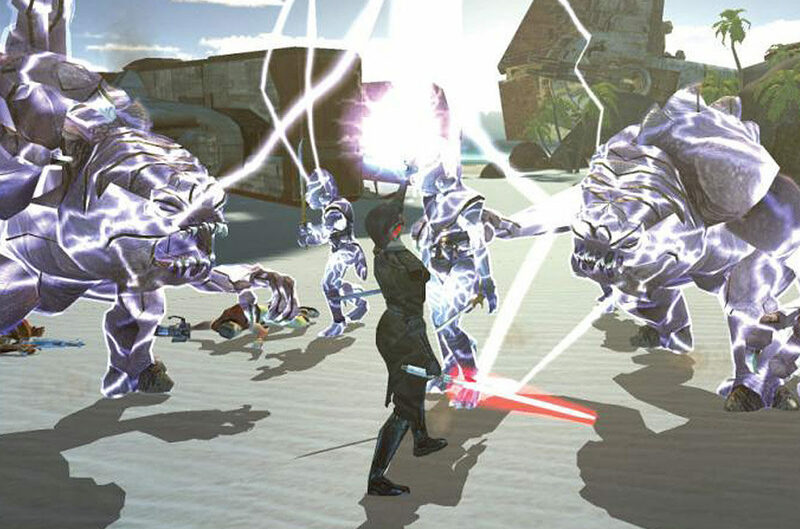 An absolutely massive RPG, KotOR’s story set a new standard for narratives in Star Wars games. 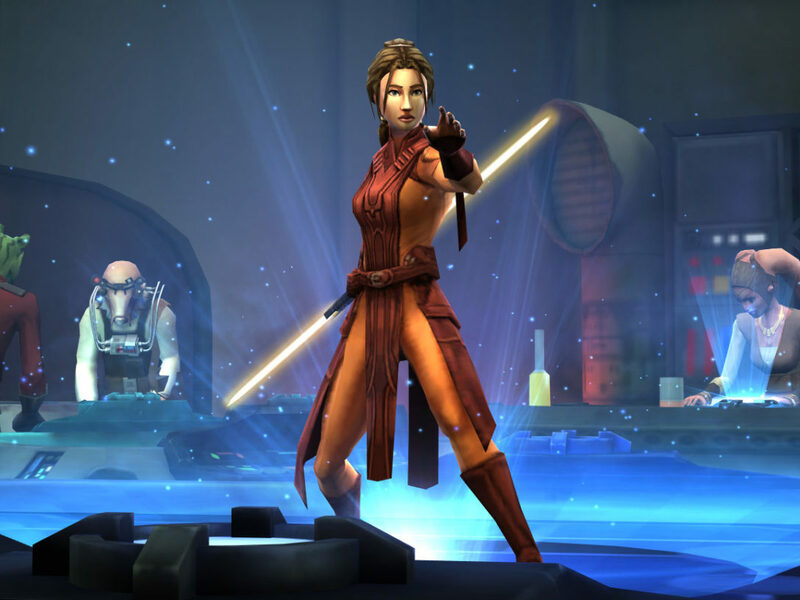 Not only did the player feel like they had real agency as they made a dizzying number of decisions throughout the game, but it also largely fleshed out a whole new era of the Star Wars universe, introducing awesome new characters like Revan. Ask any Star Wars gamer what their top five games are and I guarantee this is one of them. Sure, there were other, better received MMORPGs to play at the time, but they didn’t let you live in the Star Wars universe. After picking from a number of species, Galaxies let you choose from a number of professions ranging from the exciting life of a bounty hunter to the seemingly pedestrian life of a trader. The point wasn’t that everyone was the hero, but that you were in a world full of potential heroes, friends, and enemies. You could place bounties on other players, own your own starship, and also visit and explore a number of worlds seen in the films and detailed in Legends books. 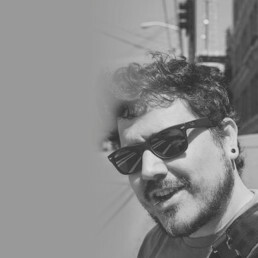 Enjoying Galaxies was less about the moment-to-moment gameplay and more about the stories that came out of the time between moments, when you felt immersed in a world you’d grown to love through thousands of hours of films, books, and more. This might be my favorite game of this generation. Not only was it an excellent first-person shooter, Republic Commando was one of the first games that really made clones cool. 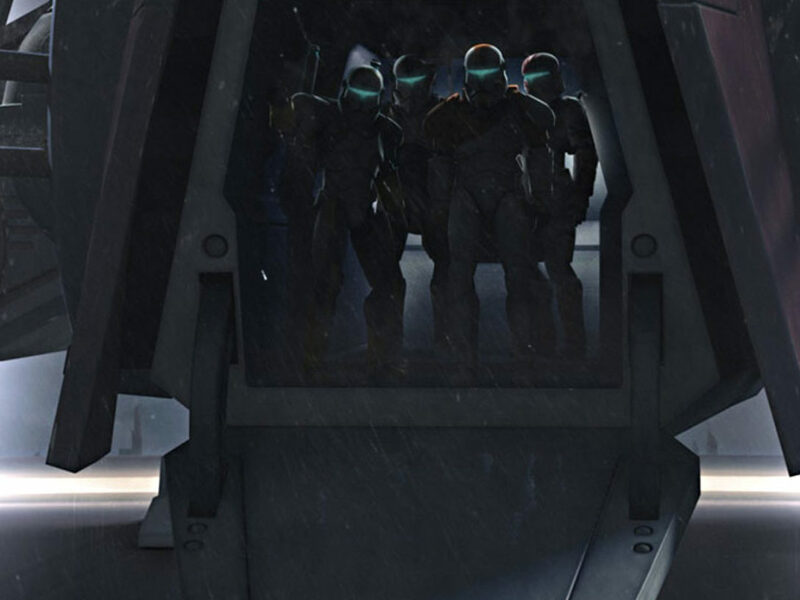 Each of the clones in the campaign have their own personalities, and you really grew to like them as you played. Moreover you learned to care about them thanks to inventive and intuitive squad controls. Even today I’m hard pressed to think of a game that combines squad tactics and first-person shooting in as successful a manner. If only we could get the sequel that the first so obviously alludes to with its cliffhanger of an ending! Nope, this isn’t the sequel to the game in your PS4 right now. 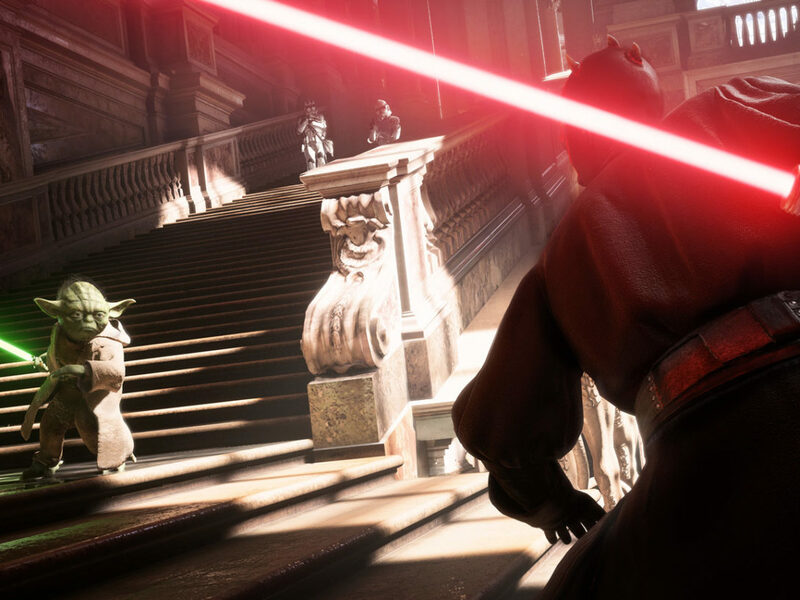 Battlefront II was the height of the franchise’s popularity, and the very reason that so many people rabidly consumed every pieces of media leading up to the launch of Star Wars Battlefront in 2015. With a galactic campaign that let you battle it out across a number of worlds and eras, awesome online play, and really cool space combat, Battlefront II might just be the best the series ever was. It definitely set the standard for any sequels very, very high. There’s no doubt we’ve left off some of your favorite games. After all, this was basically a golden age for Star Wars games, and a dizzying amount of games released in a very short time.